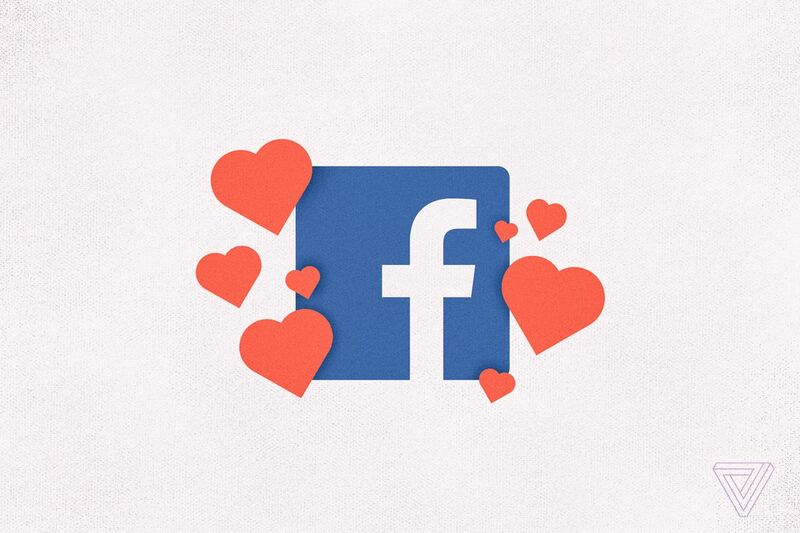 Two months after announcing the product at its F8 developer conference, Facebook is testing its dating product internally with employees. A tweet by app-researcher Jane Manchun Wong reveals what the new product may look like, and how it's being tested. "This product is for US Facebook employees who have opted-in to dogfooding Facebook's new dating product," a screenshot read. "The purpose for this dogfooding is to test the end-to-end product experience for bugs and confusing UI. This is not meant for dating your coworkers."